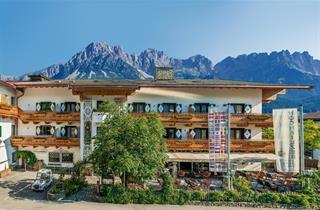 Stay in Ellmau, a resort located 15 km from Kitzbuhel, means access to 279 km of slopes as well as over 90 ski lifts within the region. 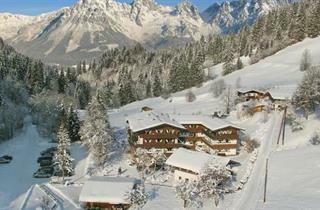 Some pistes run back into the very center of the small town. 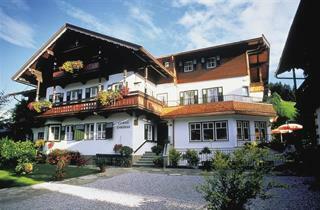 After skiing one may recuperate in an aquapark or visit a local historical museum. 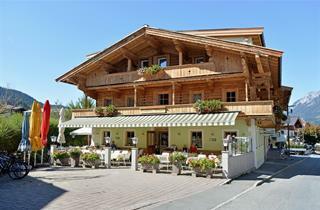 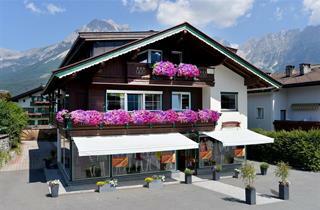 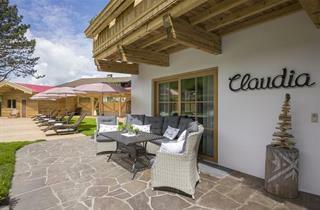 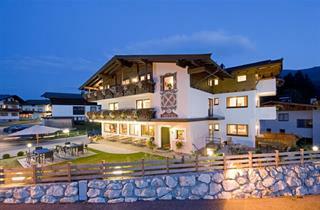 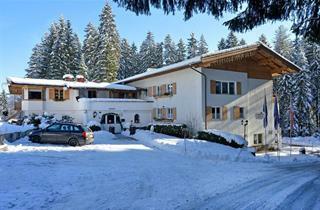 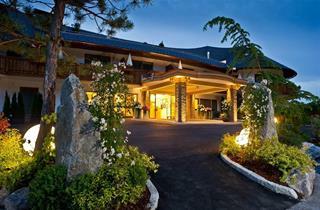 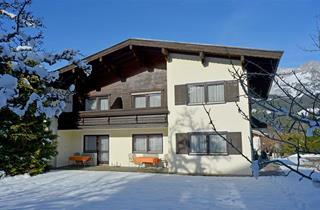 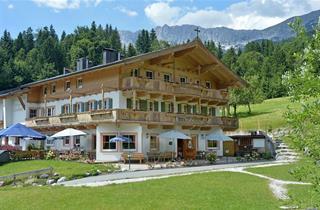 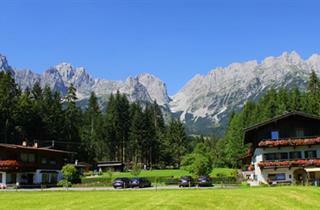 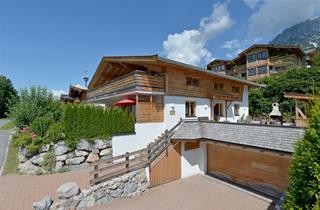 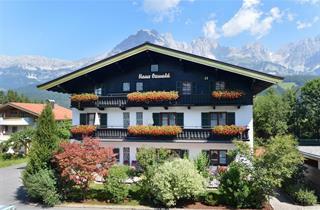 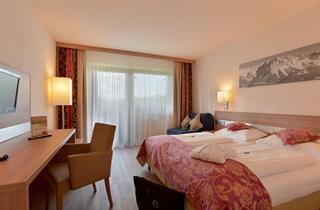 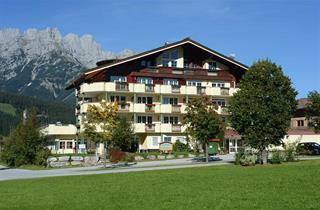 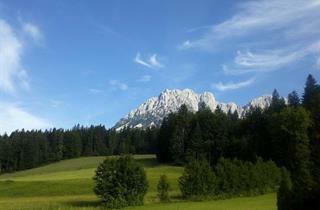 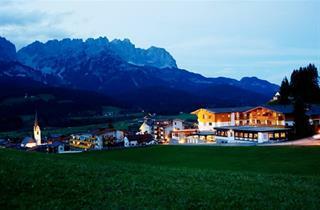 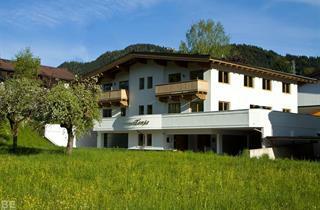 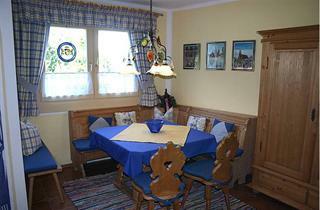 More than 300 accommodation options in various price ranges await guests who come to Ellmau.